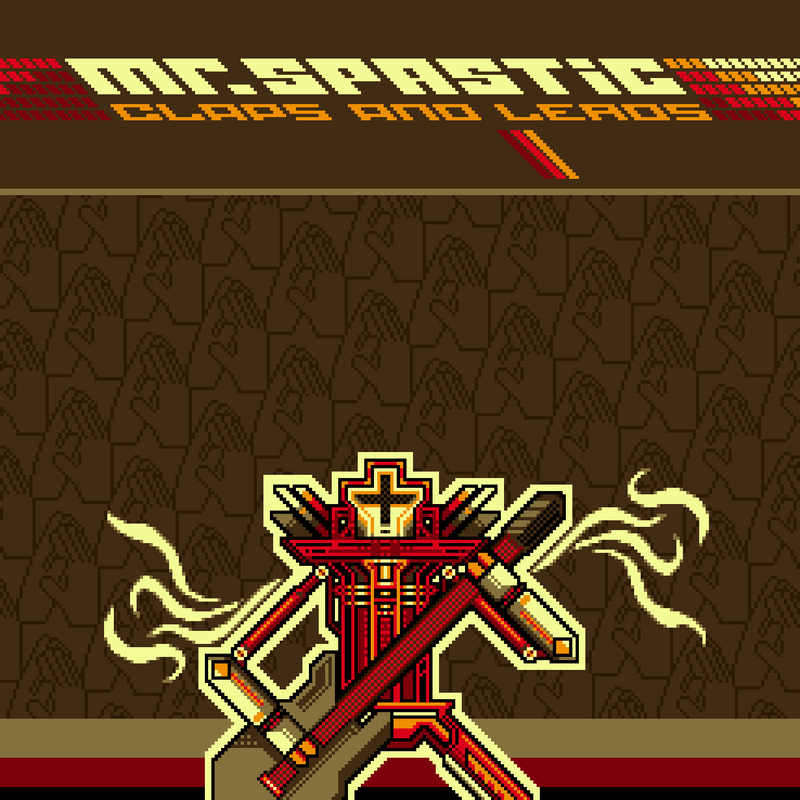 Claps and Leads marks Mr. Spastic's triumphant return to the 8bitpeoples catalogue; five deft exercises in virtuoso programming, balancing intricate technical skill with a warmly organic sound, all delivered in his signature bold-yet-delicate tech-soul style. 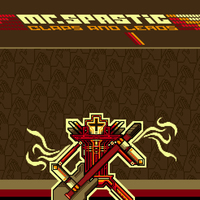 Jazz, deep funk, disco, R&B, and full-on techno inflections collide and merge into an astonishing stylistic cocktail, all topped off with a shimmering pro-grade production sensibility. Dazzling artwork by ui completes the package, sealing the deal on a certain future classic.